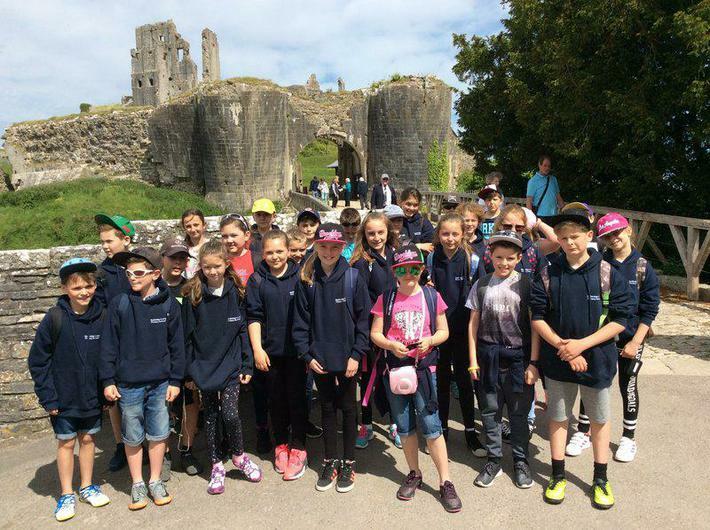 We have arrived and have had a lot of fun exploring Corfe Castle. We are all happy in our rooms and had a lovely evening walk. We have had a fabulous day sailing today at the Andrew Simpson sailing centre. All of the children tried their best and had a fabulous day. Well done year 6! 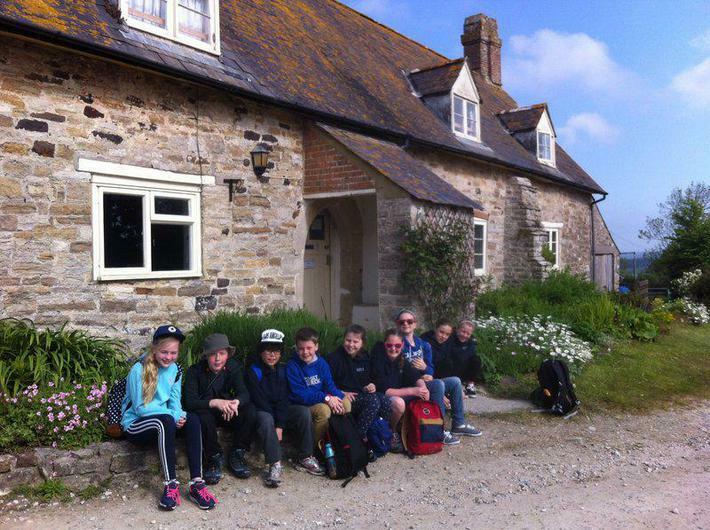 We had an absolutely fabulous week away at Brenscombe. The children were all brilliant. They joined in, worked together and had a fantastic time. We had so many compliments from the general public about their behaviours and manners. We are very proud of them. They will enjoy half term to catch up on some sleep! 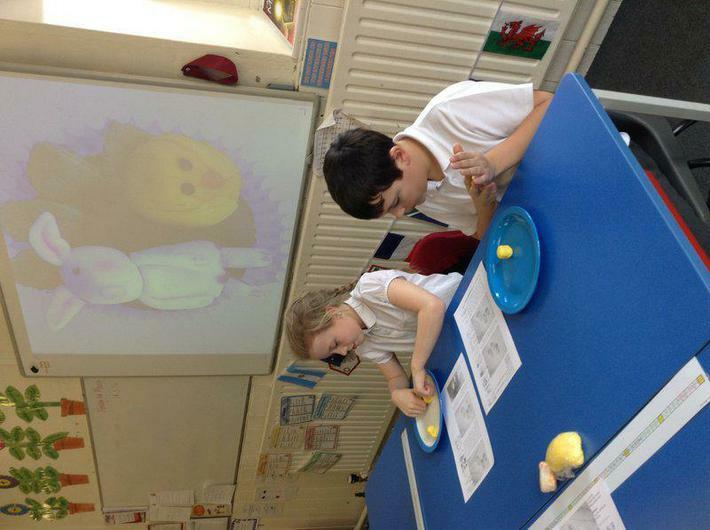 A massive thank you to Mrs Else for taking the time to teach our class how to sugar craft. The cakes looked amazing! We all had a great time learning all about numbers! 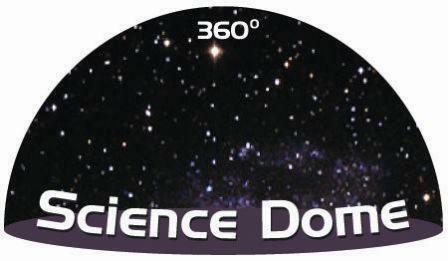 Thank you again to the PTA for our amazing Science Dome visit. We learnt all about Darwin and Evolution and Inheritance. Natural selection in a new light! Amazing. 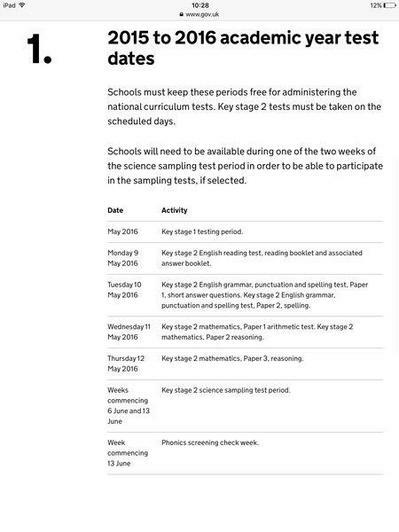 Please find a timetable of SATS tests. We had a fantastic KS2 carol concert on the 17th December. Thank you for joining us. 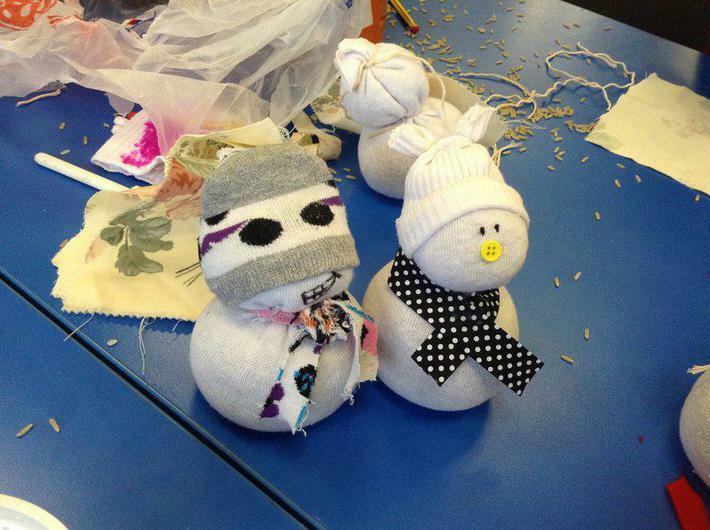 We had a fantastic afternoon making sock snowmen. Thank you to the parents who came and joined in. We all had fun and the results were brilliant. 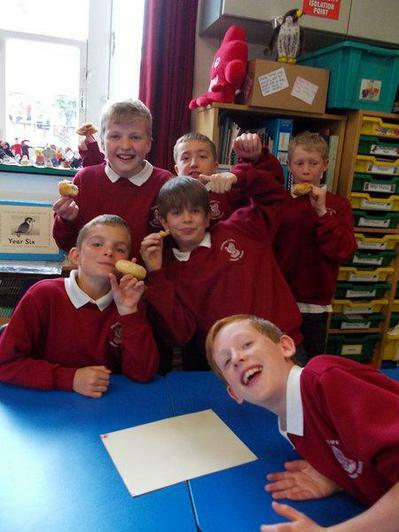 Have a look in the 'children's work' section to view some photos. Thank you to the PTA for kindly organising a pantomime. We really enjoyed it. 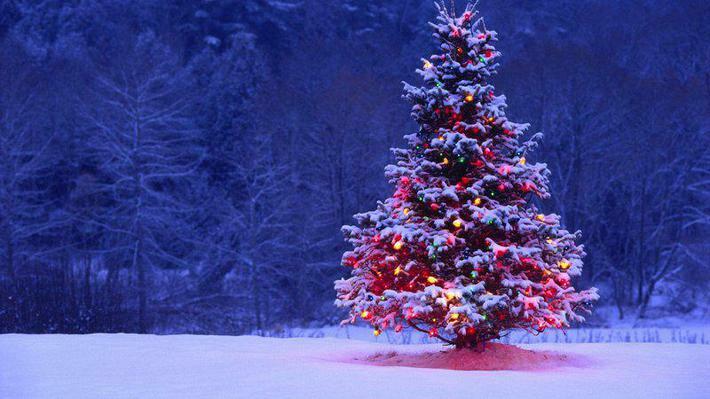 Our sessions will be from the 16th November until Christmas. Please ensure your child has their PE kit with outdoor trainers for these sessions. The new curriculum states that children should be fluent in their times tables up to 12x12. If they are not, please work with your child to learn them. 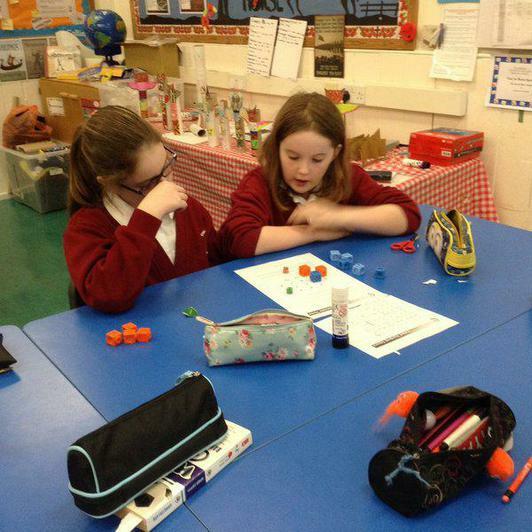 It will make a huge difference to their maths learning across the topics. Thank you. I have really enjoyed reading our class book with the children. They are really engaged and are making fantastic connections between characters. Some of the writing has been amazing too. Keep up the great work Falcons! Well done Falcons! We've learnt so much already, we all have roles and responsibilities and you have settled into year six with ease. Keep up the hard work. Year Six have worked very hard during their SATs week. Showing their maturity and determination. They have put a lot of effort into everything they have done this week and we are all very proud of them. Their after SATs treat was very well deserved! 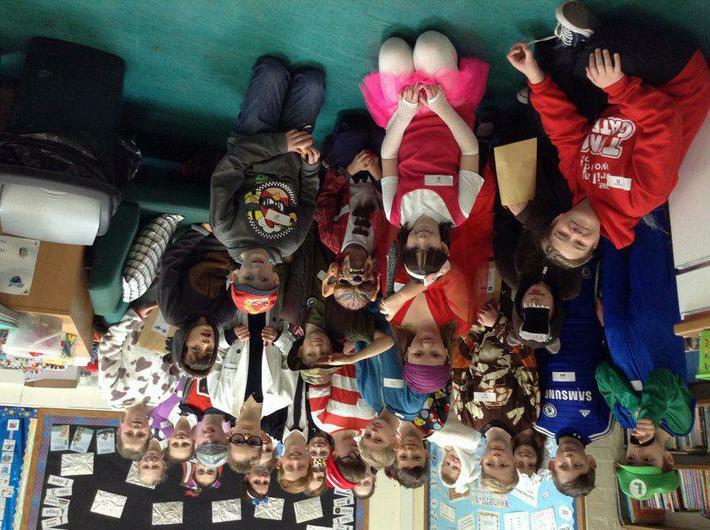 We've had lots of fun celebrating World Book Day. We travelled around helping the Jolly Postman on his rounds meeting lots of book characters. Congratulations to all the Year 6 children(and parents!) 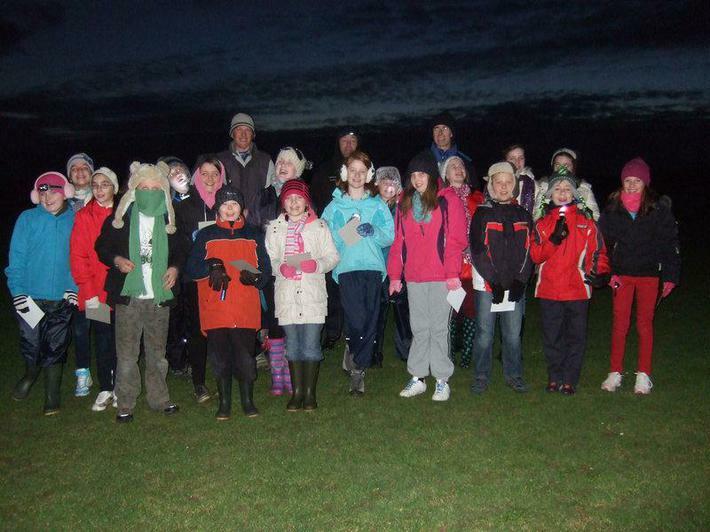 who took part in the sponsored night walk to raise money for our Summer trip to Brenscombe Outdoor Centre. The children walked for an hour and a half continuously. They raised a great deal of money and their stamina was admirable. 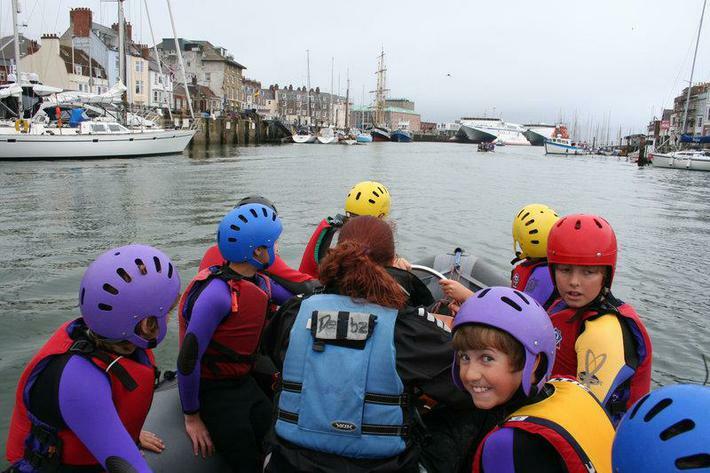 There was a fantastic sense of team spirit, with the children motivated to do their best for their sponsors. Well done to you all!